When you upgrade your subscription to Pandle Pro you may not immediately notice any difference to your account. This article will outline each Pandle Pro feature you now have access to and how to enable them to get the most out of your Pandle Pro account. To select your premium invoice template simply head to the Document Settings menu. 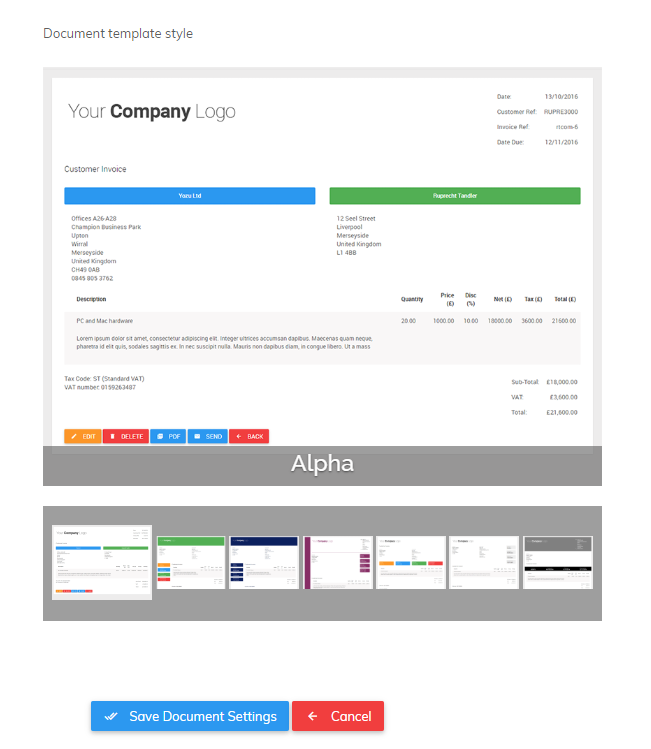 From the Design Options tab you have the option to scroll through our seven premium templates before choosing one that best fits your business. You don't need to do anything to enable this feature. Now you're a Pandle Pro user you can just keep adding as many users as you like! To do this simply head to the Company Settings menu, then from the Users tab click 'Add New User'. You also don't need to do anything to enable User Permissions in your Pandle Pro account. Once you have upgraded to Pandle Pro you will notice that a User Permissions tab will appear in the Company Settings menu next to the Users tab. From here you can set the permission levels for your users by creating new groups and selecting what financial information they are able to see. To learn more about User Permissions click here. 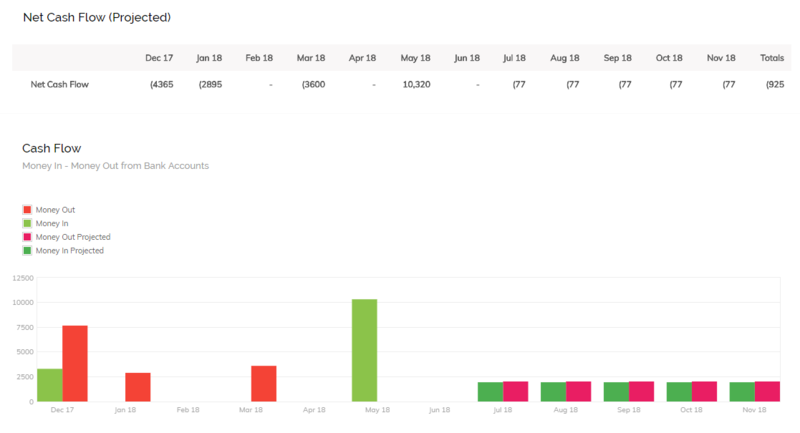 To find out how to connect your bank account to Pandle you can either watch the video below or click here to read our 'Setting up bank feeds' support article. Our PayPal Feeds are set up in the same way as our Bank Feeds from Banking tab on the Enter Transactions screen. All you need to do is connect your PayPal account to your Pandle account and your transactions flow seamlessly into your bookkeeping records. To learn more about setting up your PayPal feeds please click here. If you would like to begin uploading receipts to your Pandle account you will just need to quickly switch this option on. 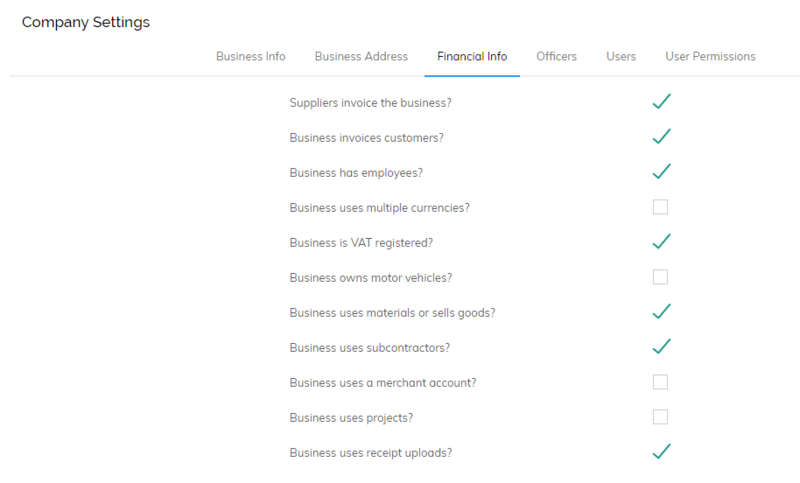 Simply head to the Company Settings menu, then under the Financial Info tab tick the checkbox which reads 'Business uses receipt uploads', then click 'Update Company'. Once your new company details have been saved you will have access to the Receipt Uploads feature. This can be found by clicking on Tools and then Receipt Uploads from the drop down menu. The Pandle Projects feature is activated in the same Company Settings menu as Receipt Uploads. 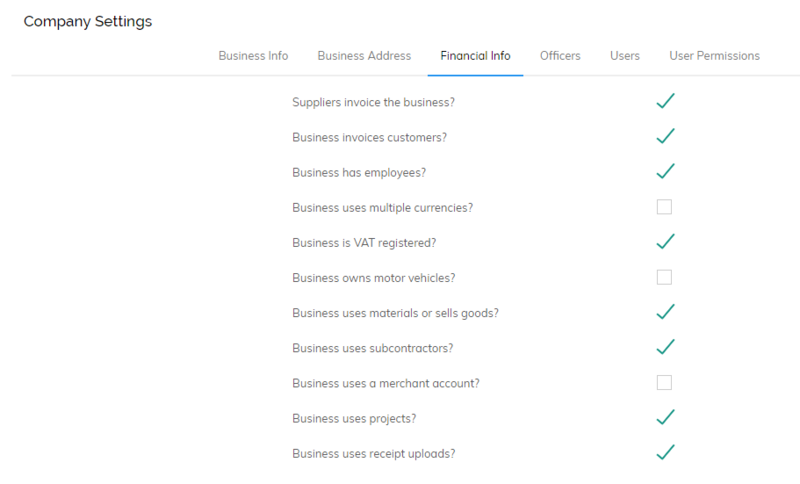 Under the Financial Info tab simply tick the checkbox which reads 'Business uses projects', then click 'Update Company'. Once you have updated your company you will be able to access the Projects feature by clicking Tools and then Projects from the drop down menu. To learn more about Pandle Projects click here. Users will notice that in their Cash Flow Report there will now be an option to set a projection date and method. This will show a projection of the cash coming in and out of your business based on historic transactions. The Cash Flow Forecasting report can be set by averaging, actual increases or percentage increases.